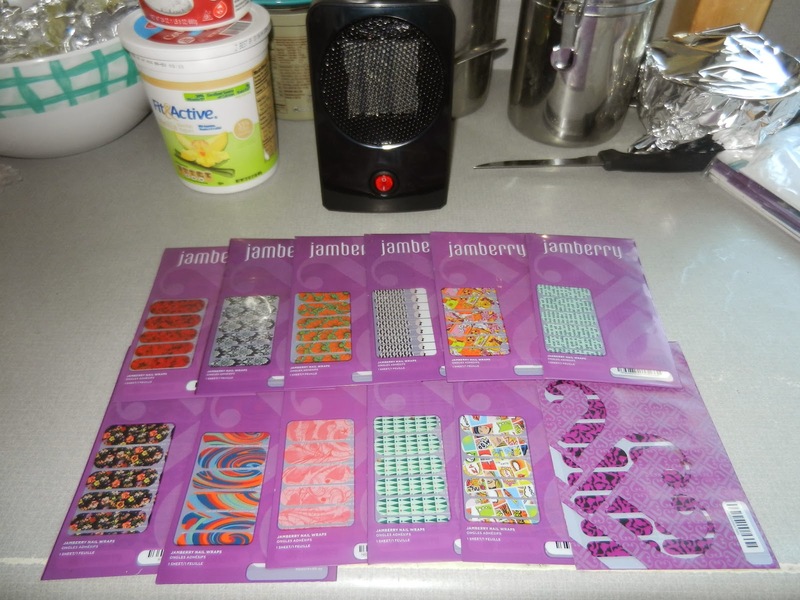 The Kerrie Show: Why Host a Jamberry Nails Online Party? Why Host a Jamberry Nails Online Party? Oh, the mail brought some fun today! The thing I love about doing a Jamberry party is that I did it all online using Facebook. I created a group and added my friends and if they didn't want to be in the group they could simply leave. Otherwise group members got to participate for chances to win free sheets and half sheets of nails. If you want to do an online party you can click on Jamberry party above and you'll be in touch with my rep. I now have an entire arsenal of cool nails for every occasion, that's for sure! I got $120 in free product credit, a couple of free packs of nails ($15 each), a lacquer, a heater and then also 5 1/2 price sheets. Oh, and for hosting a $400 party I also got free shipping for THREE MONTHS! 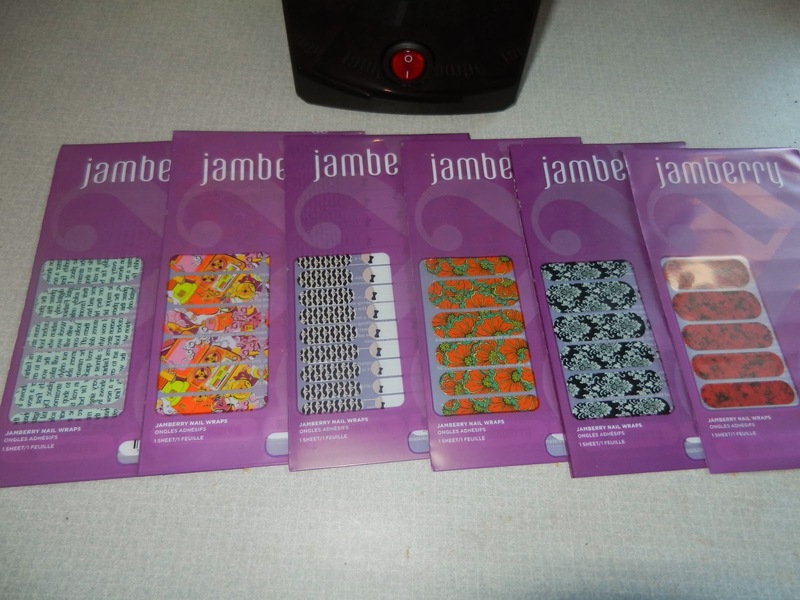 Updated September 2014: Now I sell these puppies and have done quite well with it since March of 2014 and love being a Jamberry consultant. 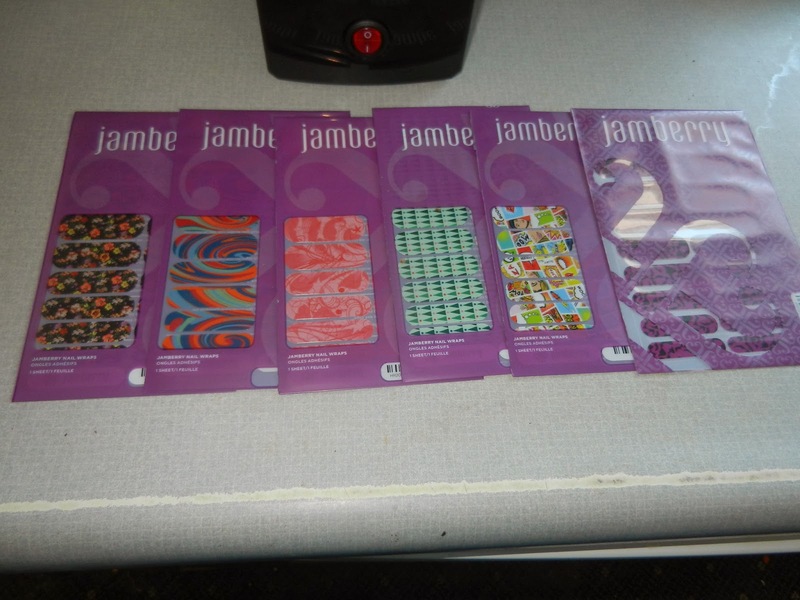 here is my Jamberry blog.